The following people have been elected without a contest and will be Councillors at South Elmsall Town Council until May 2019. South Elmsall is a busy market town situated between Doncaster and Wakefield. Access to both cities is easy and convenient with the use of the local Railway Station on the Leeds/Wakefield line. Decorated with floral arrangements and colourful hanging baskets, the bustling town centre makes a warm and welcoming place to shop or just enjoy a day out. The Recreational Ground situated near by displays a colourful array of flowers that border the putting and Bowling Greens. Socially South Elmsall has much to offer. 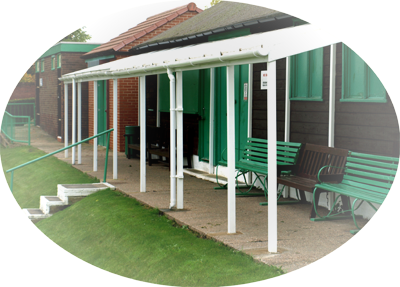 Accompanying the bowling club are The Sea Cadets, Cycling Club, Stroke Club, Inner Wheel, Table Tennis and the Whist Club. 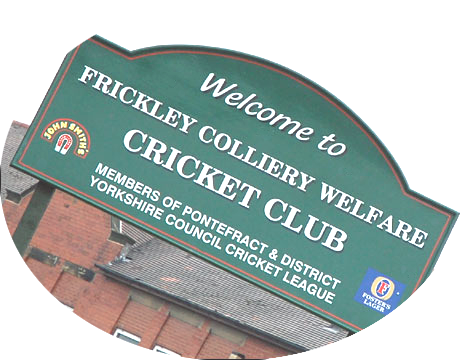 Frickley Brass Bands, History Club, Video Archive Club, Frickley Football and Cricket Club are also prominent in the Town. "The Community Profile of South Elmsall"